For some, the ultimate fashion high is obtaining that coveted item that everyone wants, that one thing that people are on wait-list for months for and which barely have time to gather a shadow on the shelf before it's bought up. For others it's about the exclusivity, the hunt to find unique items that have people asking you, "What brand is that? Where did you get that?" If you count yourself in the latter, then Boticca is the place for you. Boticca is an online marketplace for sourcing unique, one-of-a-kind designs from around the world. Inspired by a find in a crowded Marrakesh market, the founders of Boticca decided to bring that treasure hunting feel online. Connecting international independent designers to the world, Boticca fosters a fashion community where small production runs and creativity thrives. 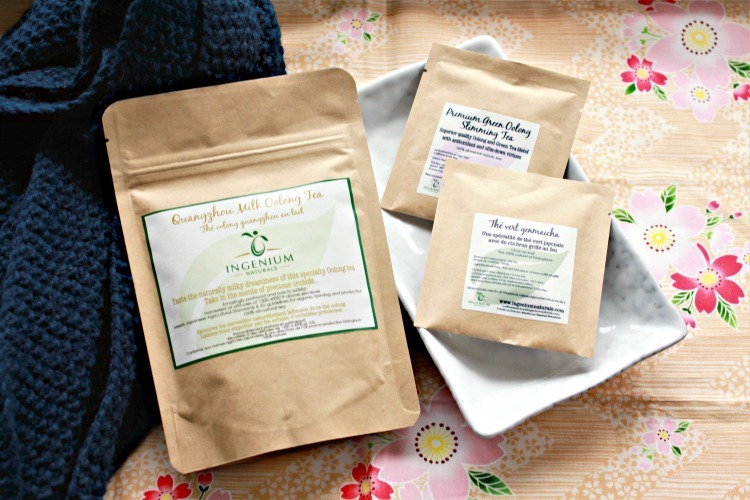 When I went to check out Boticca, I was pleasantly surprised by the variety I found. Designers from such far-off places as Beirut, Australia, Taiwan and Greece sold everything from bracelets to rings, scarves, iPad accessories, to totes. Similar to Etsy, everything is handcrafted, but Boticca is waaay less cutsey-quirky. 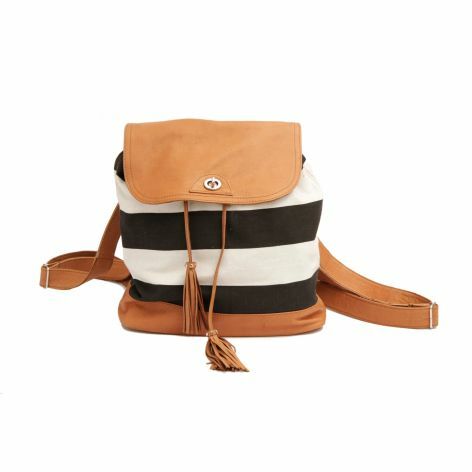 This leather and canvas bag has me seriously considering wearing backpacks again. Convertible into a shoulder bag as well, this bag is perfect for throwing over your shoulder and pairing with everything from those perfectly faded jeans to that flowing floral dress. 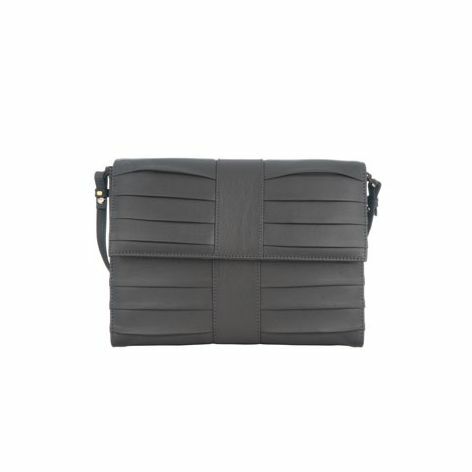 Torula has some really fantastic handbags (see above and below) that I've just fallen in love with. I love the simple ribbed folds of the Big Ben and the soft, buttery sheen of the leather. 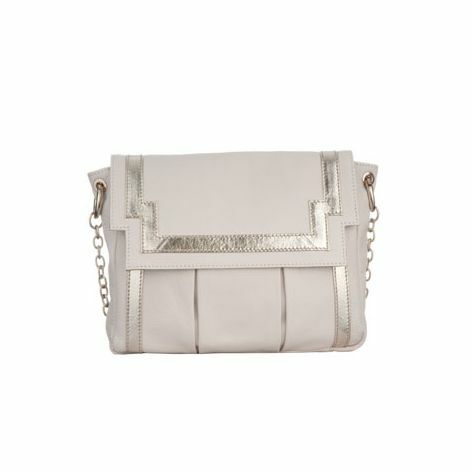 The Art Deco styling of the Chinatown purse below is made fresh again with a silver-gold metallic finish against crisp white leather and a removable chain strap. Both bags are trendy and youthful, but not overly so as to be dated in a few years. Definitely investment pieces that won't hurt your wallet! 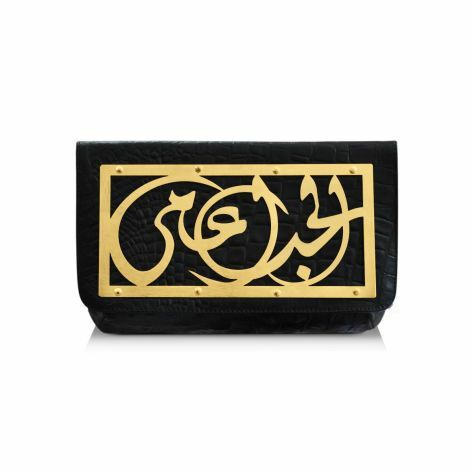 This clutch by Lebanese designer Dareen Hakim, is a stunner. What's impressive about Hakim is how she so deftly intertwines her design sensibilities with her Lebanese culture. The gold plates on her clutches spell out phrases in Arabic, bestowing the wearer with well wishes of luck and love. This particular clutch says "Love is blind." Finally we have another unique clutch by Humawaca. 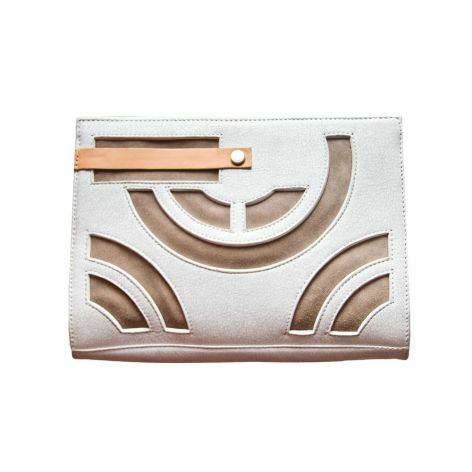 Made of leather and suede, this cute clutch has a removable strap and cute cut-outs. I'm really feeling the rather architectural feel of this handbag and its use of a soothing color palette, which give it a sophisticated and elegant feel. Which of these handbags is your favourite?